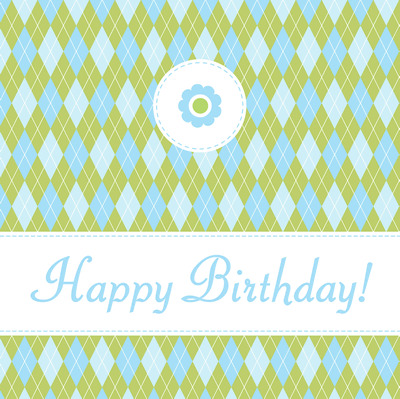 Download one of our free printable Happy Birthday cards in high quality PDF format. 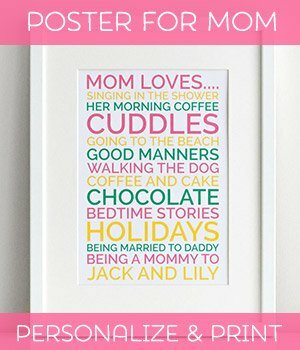 10 cute designs to choose from! 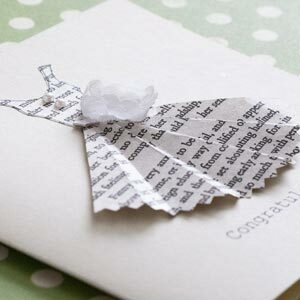 I've collated some really sweet designs into this series of free printable birthday cards. All you need to do is download the PDF and print! 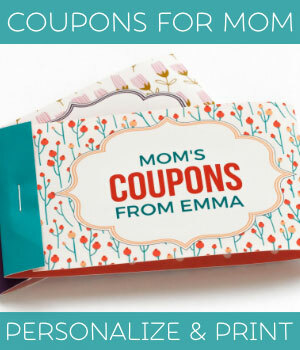 Step 1: Download a printable envelope for your card! 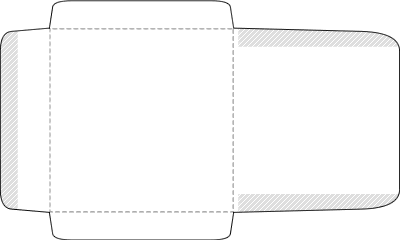 Step 2: Choose a card and click image to download! A cute yet stylish design featuring little birds standing on flowers, with an abstract pattern of leaves in the background. 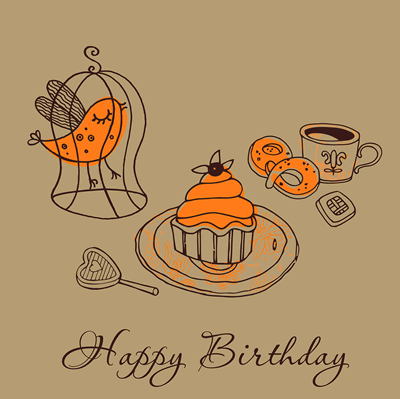 A printable happy birthday card featuring a cupcake and a singing bird. 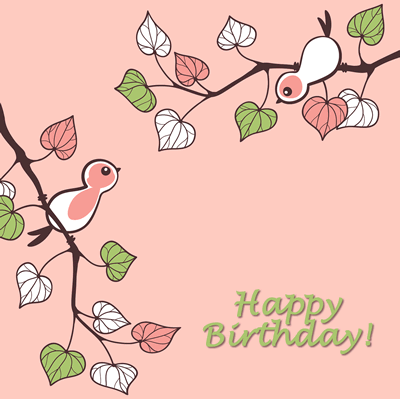 One pink birdy sings "happy birthday!" to the other. A clean and modern design equally suited for a man or a woman. Two sweet birds around a flower in a pot-plant. A stylized design with a bird and flowers on a blue background. I think this cute owl is my favorite of these cards! A red, orange, and pink bird sitting upon a hibiscus flower. 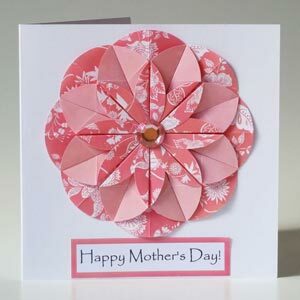 A very feminine design with a stylized pink flower. Looking for more happy birthday cards? 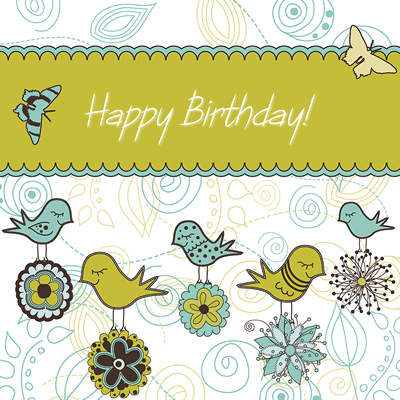 There are 10 more fabulous designs on our free printable Birthday cards page! Check out the links below. Not sure what to write in the card? 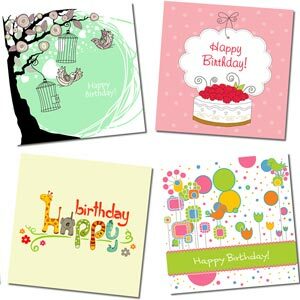 Check out these comprehensive 100+ Happy Birthday Wishes and Happy Birthday Quotes, Wishes, Videos, and Printables pages.